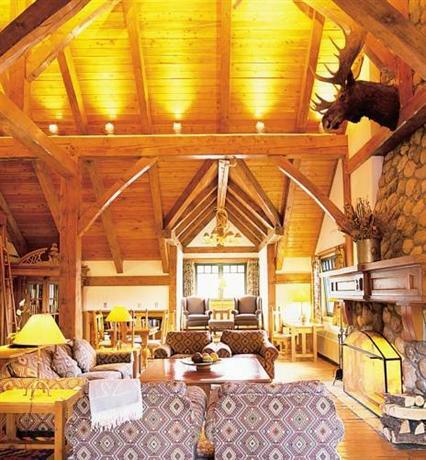 About the hotel: This mountain lodge resort hotel sits on the banks of the Pipestone River, and offers country-style decor and old-school luxury, close to Lake Louise village and Lake Louise Ski Resort in Banff National Park. This Relais & Châteaux member hotel is smoke free and pet free, with 88 rooms over 3 floors with elevator, as well as 5 cabins. 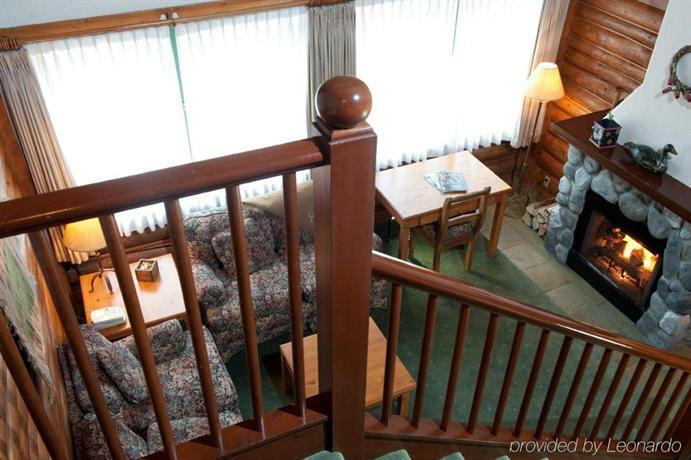 All rooms include free Wi-Fi, free local calls, a free welcome fruit basket, cable TV, a DVD player with free movies, a desk, a safe, a jetted tub, a hair dryer, bathrobes, slippers and turndown service with bottled water and chocolates. 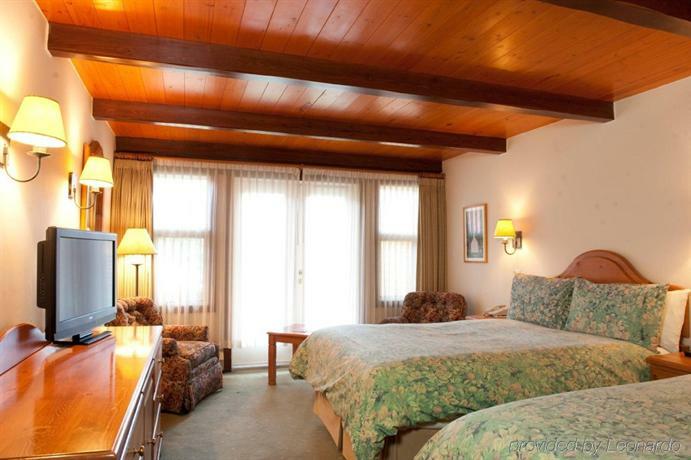 Rooms are furnished with 2 double beds, 1 queen bed, 1 king bed, 1 queen + 1 single, or 1 king + 1 or 2 single beds. Guests should note: there is no air conditioning in any of the rooms. A free shuttle to and from Lake Louise Ski Resort operates on a schedule and also on demand. A free coffee station is on each floor of the main building in the morning. Free afternoon tea (tea, coffee and pastry) is available from 2 pm to 5 pm. Dining offers fine dining for lunch and dinner (dress code). Fondue Stübli offers an intimate setting and swiss-style fondues after 5 pm. 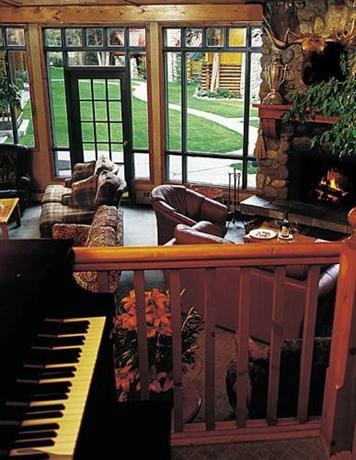 Sir Norman Lounge opens at 2 pm with a light menu and offers piano entertainment on weekends and a relaxing fireplace. The Outpost offers pub fare for lunch and dinner on the weekend, and dinner during the week. Guests should note: there is a dress code for the main dining room at the evening dinner which is jackets desired, no athletic attire, no T-shirts and no shorts. Hotel amenities include an indoor saltwater pool, a hot tub, a steam room, a fitness centre, a day spa, an award-winning wine cellar, an outdoor skating rink, concierge services, a lending library with books and games, free newspapers and meeting rooms. What's nearby? 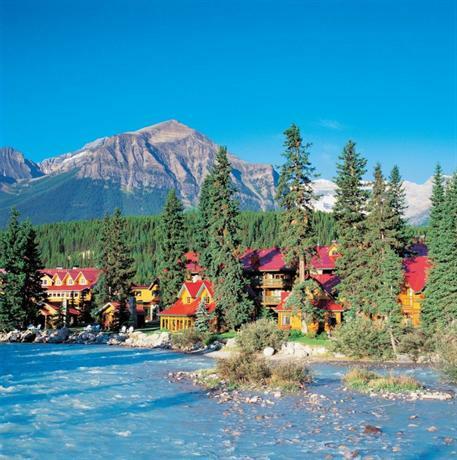 This hotel is a 7-minute walk from the village of Lake Louise and Samson Mall. The Fairmont Chateau Lake Louise (on the lake with hiking trails) can be reached in 7 minutes by car. 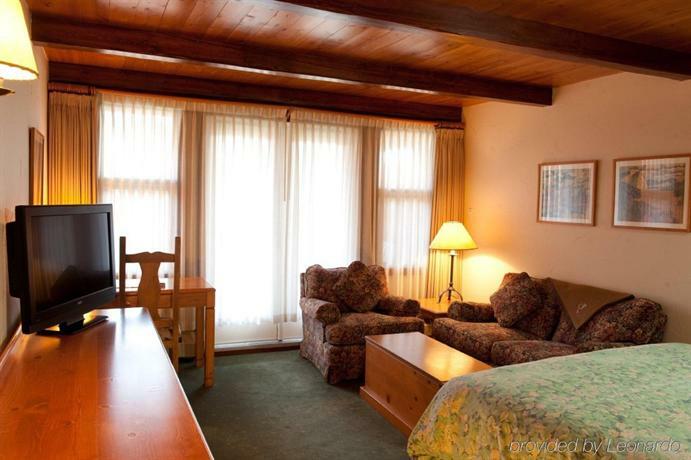 Lake Louise Ski Resort is a 5-minute drive from the hotel. Many guests really enjoyed their stays at this relaxing hotel. It provided a unique and charming atmosphere, beautiful scenery and legendary dining with attentive service. 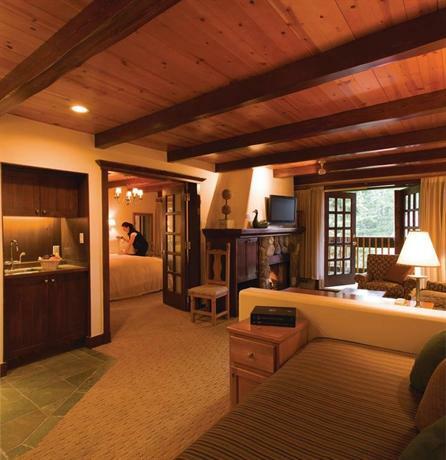 Many guests enjoyed their rooms. They were cozy with wood-burning fireplaces, and luxurious with comfortable beds in fine linens and jetted tubs in marble bathrooms. The building and grounds were very well maintained. A lush green lawn, chaise lounges and umbrellas were provided for guests to enjoy afternoon tea outside. Guests loved the gardens, the rushing river beside the hotel and mountain views in the backdrop. Guests liked taking a stroll to the village, over a pedestrian footbridge, for coffee and shopping. In the winter guests appreciated the free shuttle to the ski resort and getting picked up by the hotel whenever they wanted to return. The staff were often described as outstanding and professional. Guests conveyed that they were attentive and tried to anticipate guests' needs. The dining on site was one of the highlights, along with an outstanding wine list. Guests said, "For foodies, I would recommend the tasting menu with wine pairing." "The restaurant is formal but the service is friendly and the food was delicious." "The restaurant really is world class." Guests also enjoyed afternoons and evenings relaxing in the lounge, and a less expensive, but still very enjoyable meal at the Outpost Pub on site. Many guests enjoyed massages at the spa which offered separate hot tubs and steam rooms for men and women, and other guests enjoyed curling up by their own crackling fire with a free DVD movie in the evening. The hotel had some weak spots which were noted by reviewers. Noise from passing trains combined with a lack of air conditioning in the summer was the main area of complaint. 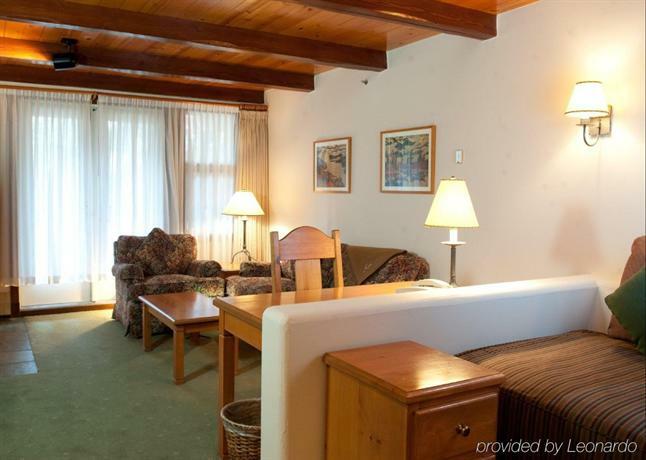 The hotel was built without air conditioning, which is, or was somewhat restricted in Banff National Park, and this along with open windows on the west side of the property, makes for some noise disturbance to certain rooms (which guests should know are also reduced in price). Guests staying on the river side were typically undisturbed by train noise. Some guests felt the hotel and/or restaurant was priced high. Occasionally, guests did not see this hotel in a class all its own, and were comparing the hotel against more luxurious and modern hotels, and felt it did not compare dollar-for-dollar. For example, it was described as " a small stuffy room without much of a view" by one such reviewer. Also guests that did not stay in the more expensive suites missed having the usual conveniences of a coffeemaker and a mini-fridge in their rooms. 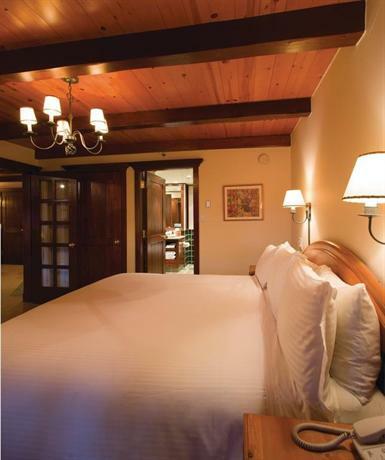 TripAdvisor.ca ranked this hotel #1 out of 5 and rated 4.5 out of 5 based on 685 guest reviews. Booking.com rated this hotel 8.9 out of 10 based on 356 guest reviews. Expedia.ca rated this hotel 4.5 out of 5 based on 329 guest reviews. The average guest rating for Post Hotel & Spa is 9.0 out of 10 based on 1134 reviews from past guests. 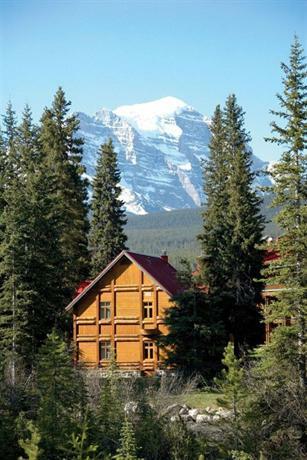 This average guest rating ranks Post Hotel & Spa at #5 out of 9 hotels in Lake Louise.